The next time you come across an ancient Egyptian mummy in a museum, rather than thinking of looming pyramids and cursed tomb robbers, consider this: that mummy was probably a better birder than you are. Okay, I don’t know if the ancient Egyptians would have considered it “birding” – I doubt they maintained life lists. 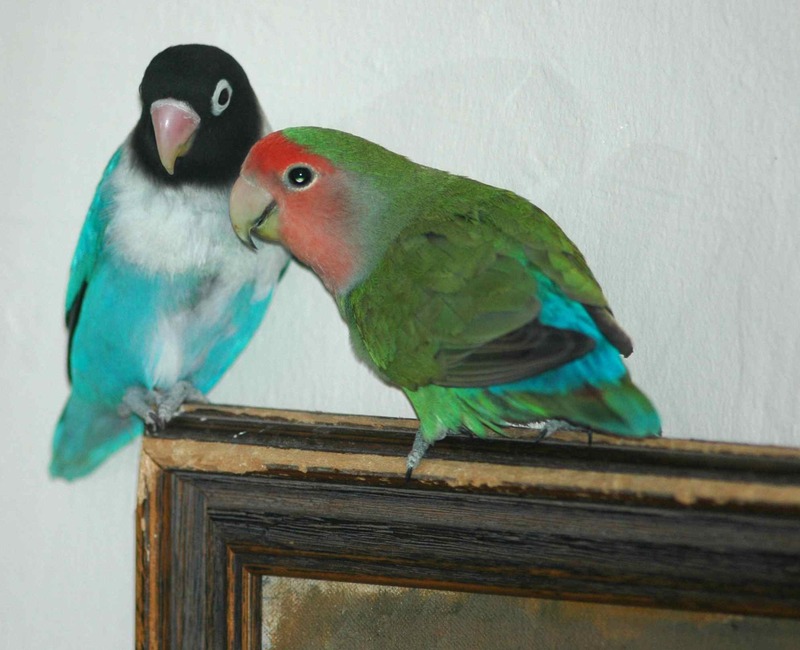 But they certainly knew their birds to a degree that I doubt many in the modern era could equal. The Oriental Institute’s exhibit “Between Heaven and Earth: Birds in Ancient Egypt” showcases just how thoroughly birds permeated every aspect of ancient Egyptian life. They painted birds and sculpted them, drew them in their writing as hieroglyphs, raised and shepherded and ate them, and saw their gods embodied in their forms. Barn Owl sculpture. 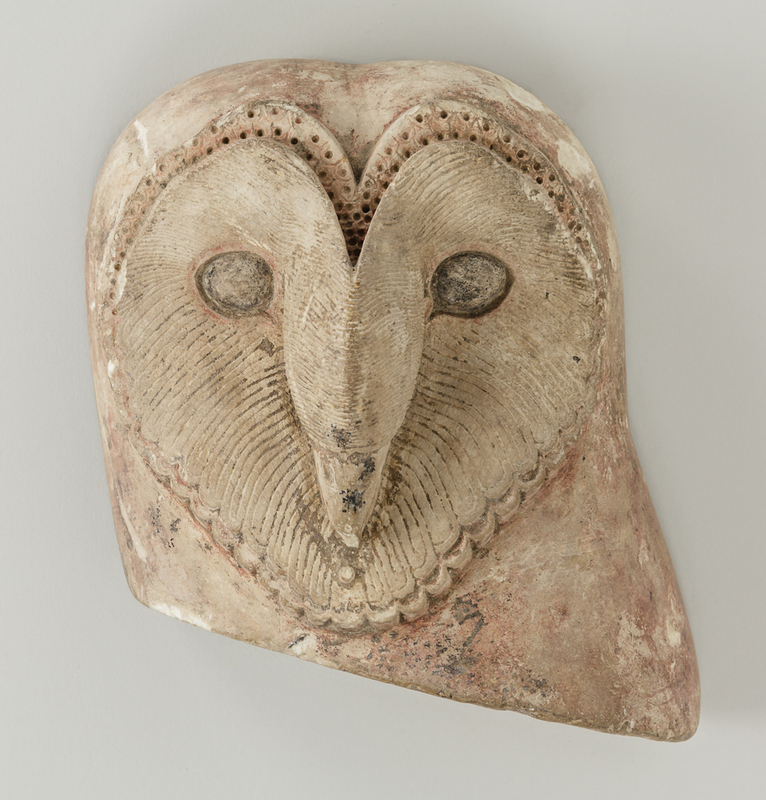 Owls were unusual in Egyptian art for being depicted face-on instead of in profile, as most animals (including humans) were. Photo by Anna Ressman. Courtesy of the Oriental Institute of the University of Chicago. In order to make sense of the data I collect, I use statistics. The statistical tools available for data analysis these days are pretty incredible, leaps and bounds ahead of the simple, classical statistics like chi-square, which worked great – if you had perfect data. Excuse me, I generate only AWESOME data. Today’s discussion question is: why do the lovebirds Sam and Jesse spend a lot of time together? Jesse and Sam pause in their destruction of a picture frame to wonder what business it is of yours how they spend their time. 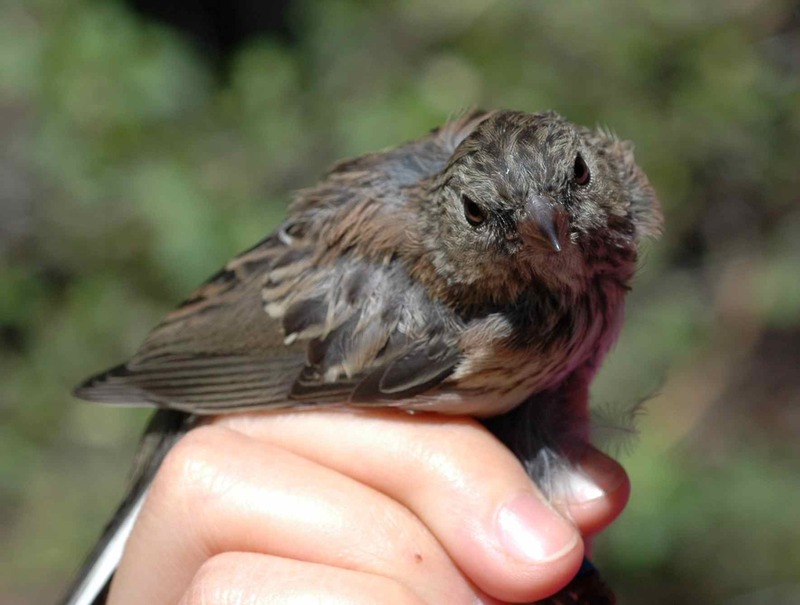 The Cornell Lab of Ornithology’s Macauley Library of sounds and videos has been fully digitized and posted online for browsing for free by everyone. It is really fun to explore. 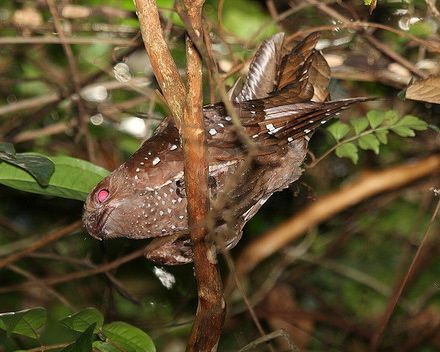 Ever wanted to know what an Oilbird sounds like? It sounds like this! Check out a colorful mantis shrimp swiveling its crazy eyes, then listen to it making sounds eerily like those of a drum set! Go eye-level with Adelie Penguins, get close enough to a sea turtle to count the scales under its chin, then listen to a baby walrus ruff like a puppy! Here is an article from the Lab of O – scroll to the end for links to: the earliest recording (a Song Sparrow from 1929); the sounds of an ostrich chick still in the egg; the haunting clarinet-like moan of the idri, a lemur; a bird of paradise apparently imitating a very melodious UFO; and a cute video of an American Dipper living up to its name by bobbing and dipping. And then explore the library yourself! Hooray for open-access science. Back in the day, there was no internet, and researchers had to search for papers by actually searching. In a library, with old copies of journals. Sometimes they wrote to authors, and the authors mailed them physical copies of their papers. (When you publish a paper, journals still offer you the option to order hundreds of these physical copies, called “offprints.”) I know, right? Ridiculous. Now we can just search online. Instead of sifting through piles and piles of journals, I search, download, and in mere seconds can have the paper I wanted saved on my computer under some totally non-obscure name like “fledgling_conflict+habitat_yellowwarbler” that I will definitely not forget the meaning of in a week. 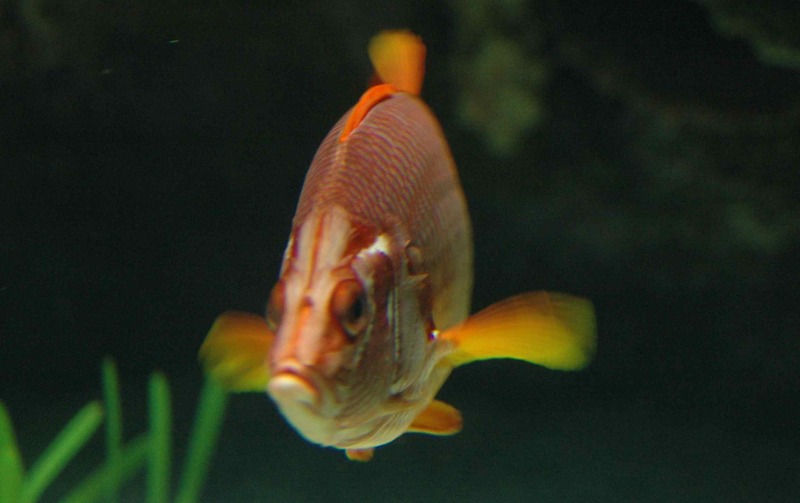 Judgmental fish thinks you will definitely forget what that file name means. “You work in a museum and you don’t collect? At all?” My officemate glanced up from labeling specimen tags to give me an incredulous look. I work in a museum filled with hundreds of thousands of specimens, and I do not add to them. 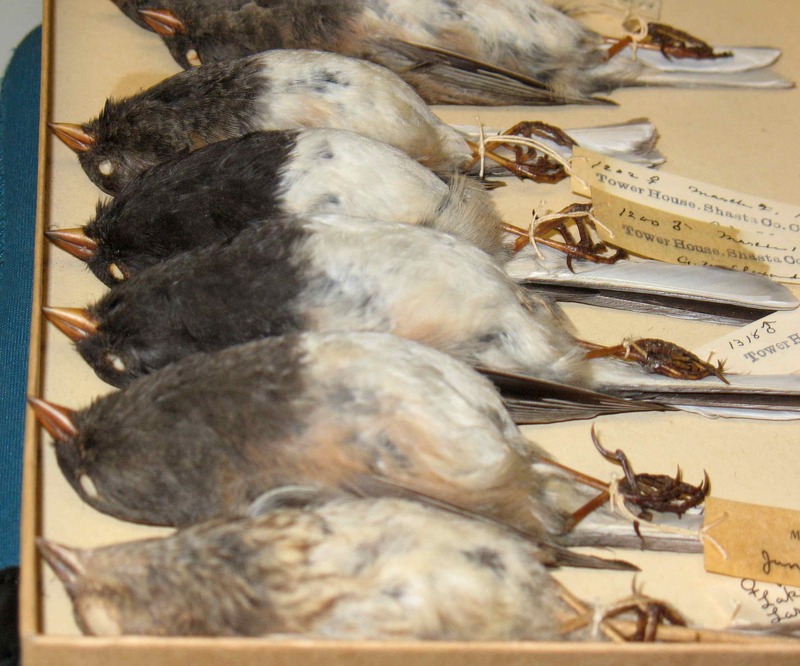 I do not collect: i.e., “sacrifice” (kill) birds in order to add them to the museum’s collections. Many researchers would consider this to be poor teamwork, even poor manners – here I am measuring bills, benefiting from others’ collecting work, and not contributing! What is my problem?